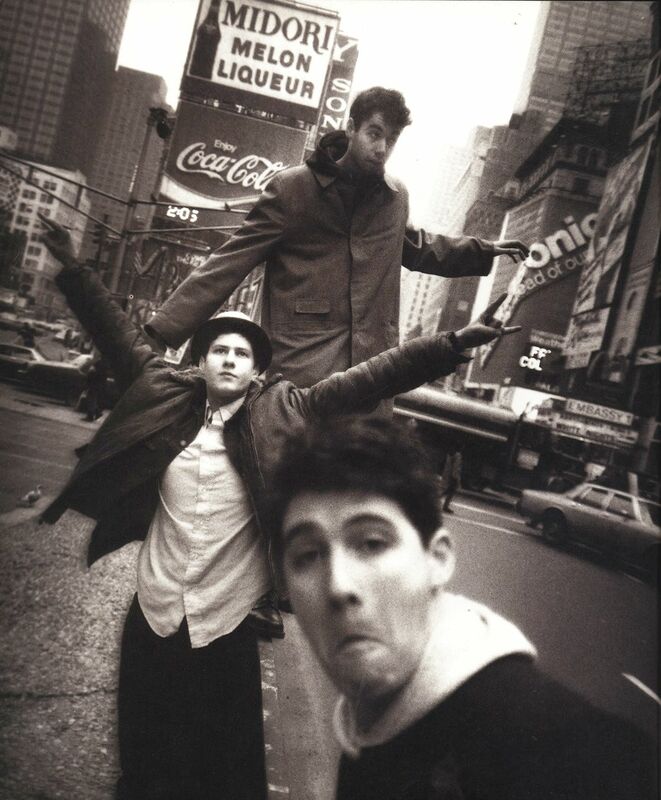 The Beastie Boys were a band of the MTV generation. Their videos – often purported to be the work of fictitious Swiss filmmaker Nathaniel Hörnblowér – were gloriously trashy, yet boldly experimental. 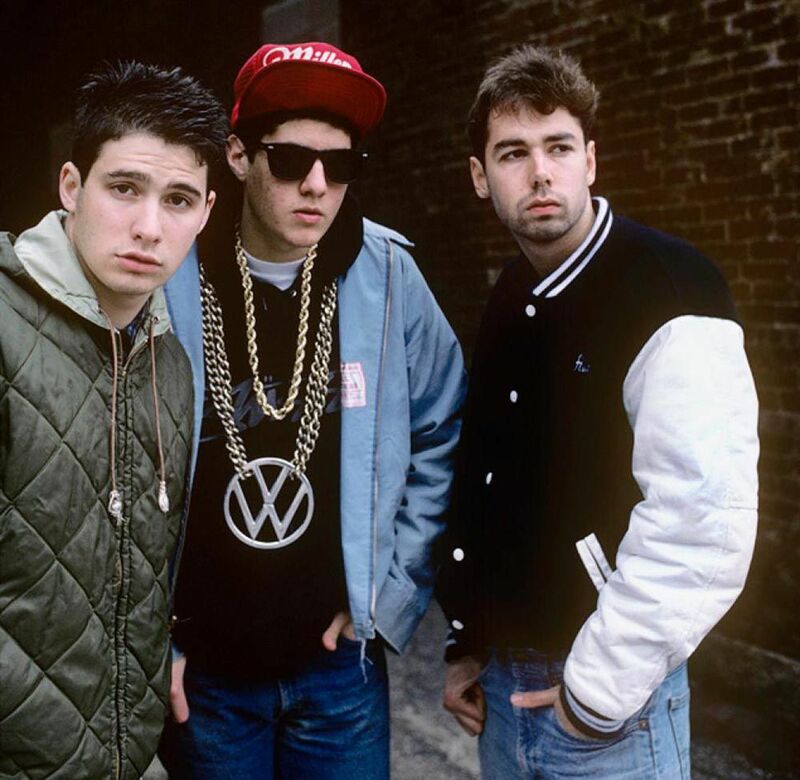 Many were actually directed by founder member Adam Yauch, who died in 2012 at the age of 47. In conjunction with the London Short Film Festival, the Miranda club at Shoreditch's Ace Hotel is hosting a retrospective evening of Yauch's film work. The programme includes Yauch’s videos for ‘Shadrach’, ‘Intergalactic’ and ‘Three MC’s And One DJ’, as well as Spike Jonze’s ‘Ciao L.A.’ and ‘Don’t Play No Game That I Can’t Win.’ Two of Yauch’s surreal short comedies – A Day in the Life of Nathaniel Hörnblowér and Fight for Your Right Revised – complete the line-up. After the screening, reunited indie band Mower will play a set featuring Beastie Boy covers. The Adam Yauch retrospective starts at 7pm tonight at Miranda, Ace Hotel, 100 Shoreditch High St, London E1 6JQ. Tickets can be booked on the Miranda website.